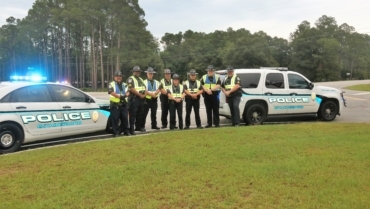 Swainsboro Police Department enforces the law in a fair and impartial manner, recognizing both the statutory and judicial limitations of police authority and the constitutional rights of all persons. 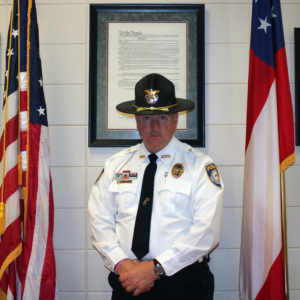 Swainsboro Police Department recognizes that no law enforcement agency can operate at its maximum potential without supportive input from the citizens they serve. 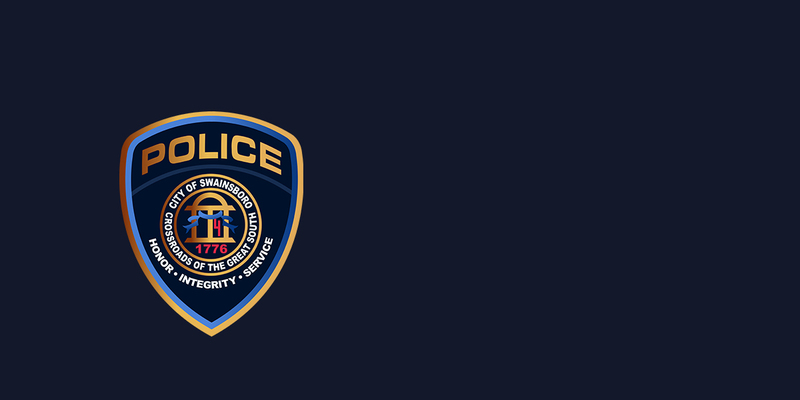 Swainsboro Police Department actively solicits and encourages the cooperation of all citizens to reduce and limit the opportunities for crime and to facilitate the maximum use of resources. 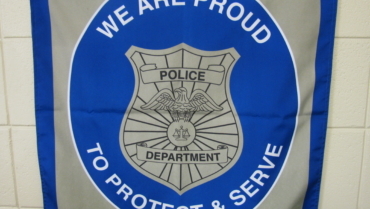 Find information on SPD's most wanted list. View our missing persons list. Obtain background checks for job applications or permits. Find information on animal control or adoptable pets at the animal shelter. Send us any questions, comments, or concerns you may have. Find information on obtaining or renewing a Georgia driver's license. 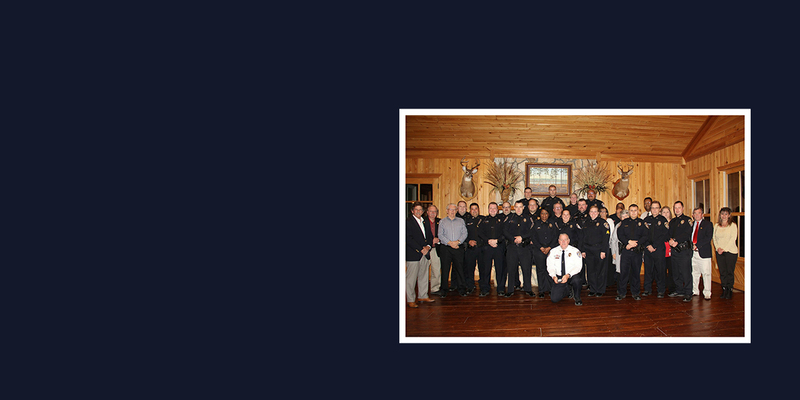 Swainsboro Police Department is committed to listening to our community, and we always want to hear from you! If you have questions, comments, or concerns, feel free to reach out. You can also click here to anonymously submit information or tips. 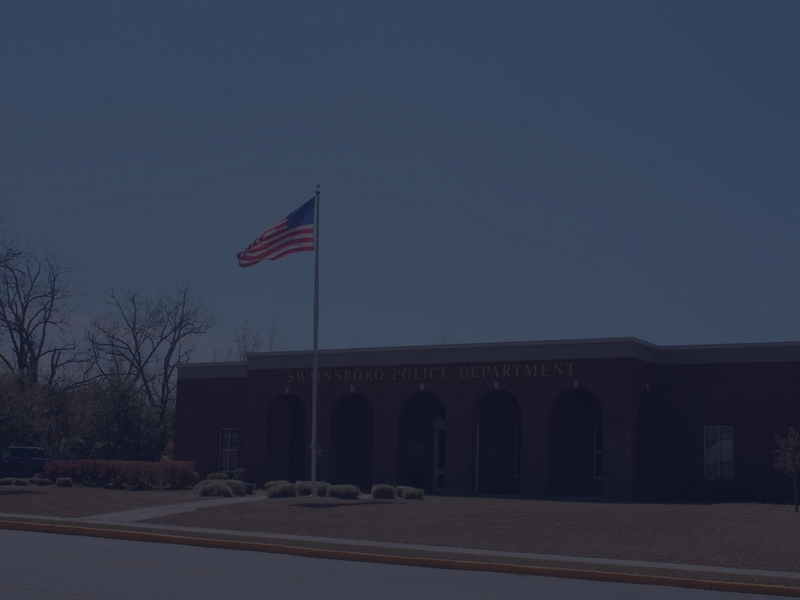 ©2018 Swainsboro Police Department. Website Design by Wise Internet Solutions.